CardMonkey's Paper Jungle: Banner "Kids' Choice Award" Announced Today! Banner "Kids' Choice Award" Announced Today! 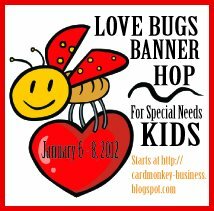 Today, I have the great pleasure to announce the winner of the "Kids' Choice Award" for the recent Love Bugs Banners for Special Needs Kids Blog Hop. This prize -- the "Positive Thoughts" stamp set from K Andrews Designs -- is given to the maker of the favorite banner picked by the medically-fragile children at Pediatric Specialty Care, where the banners have been hanging this month. Congratulations to Nancie Nalewajko Brungard of "A Little Piece of Me" whose Bee Mine banner (shown below) was picked by the kids! 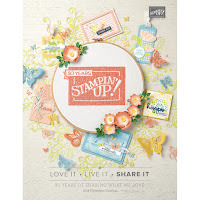 :) Nancie, please be in touch with me with your mailing address so I can send your prize! Everyone else, you also received the best prize of all -- knowing how much your banners lifted the spirits of the children, their families and the staff at PSC. Thank you again!! 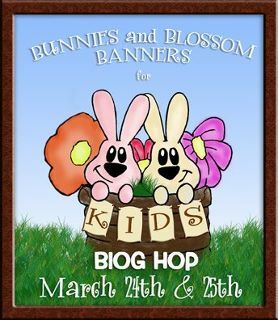 NOW, for those of you who still haven't signed up to make a banner for our next Spring Themed banner hop, please contact me quickly ... we only have 2 spots left! Here is the banner hop button (thank you, Lissa Marie!) to pick up if you've already signed up. 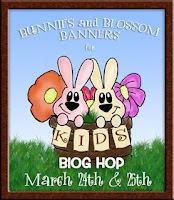 I am may be interested in doing the spring banner hop, could you email me more details so I can let you know! 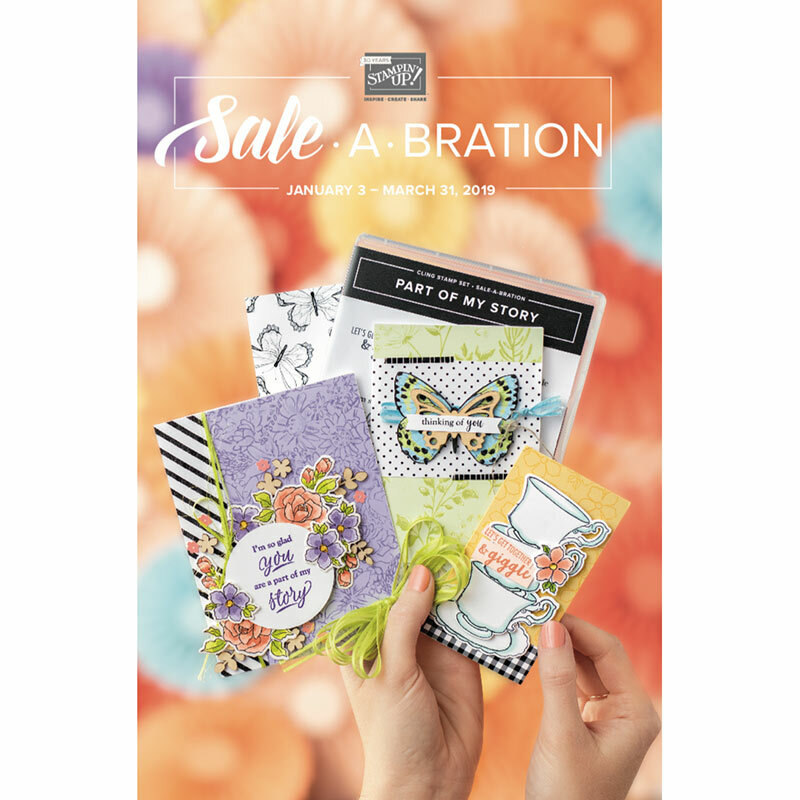 Hi -- I am interested in joining your Spring Themed Banner Hop set for 3/24 and 3/25. Could you please email me and let me know if there are any spots left and info on this? My Day #2 card for the Sketch Challenge Blog Hop! Crazy Kind of Monkey Love! Blog Candy Extravaganza Count Down Begins!! !